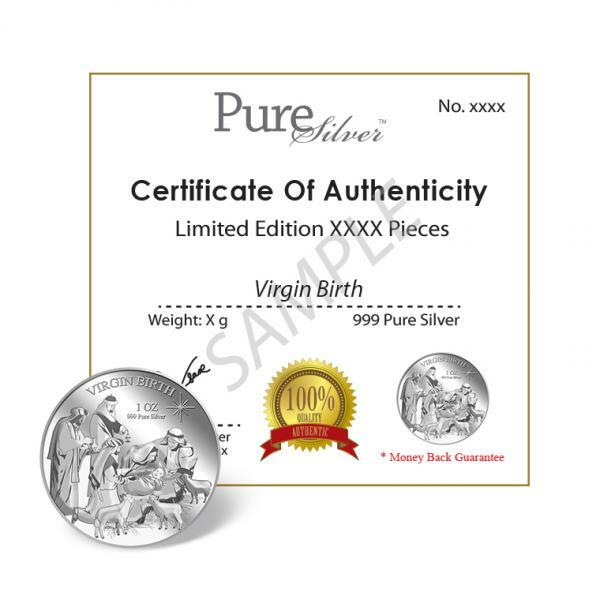 His mother Mary was pledged to be married to Joseph, but before they came together, she was found pregnant through the Holy Spirit. 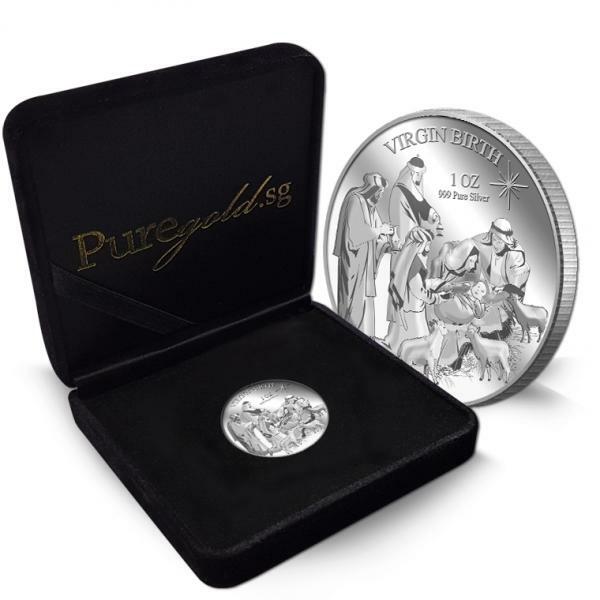 Because Joseph her husband was faithful to the law, and yet did not want to expose her to public disgrace, he had in mind to divorce her quietly. 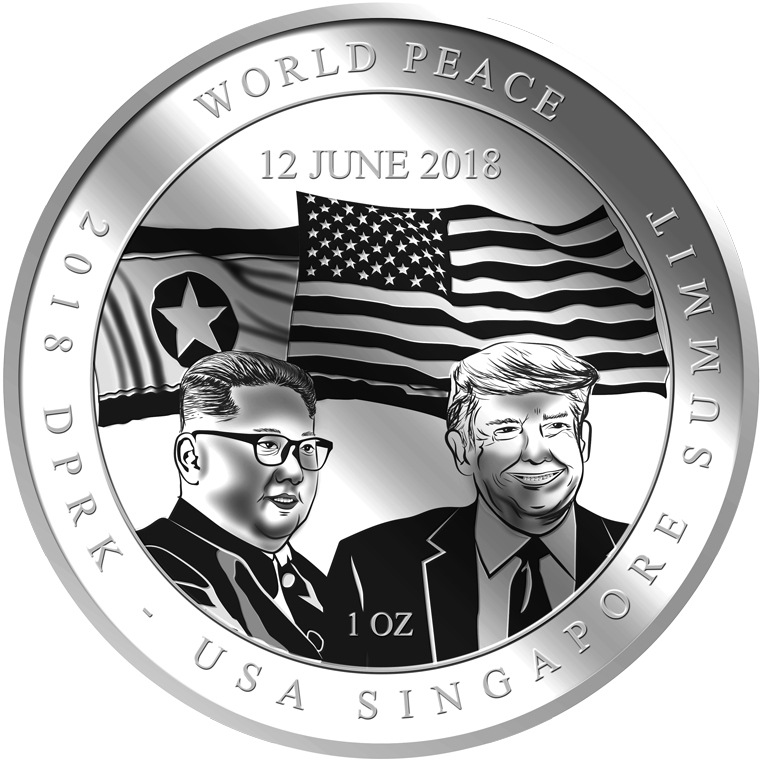 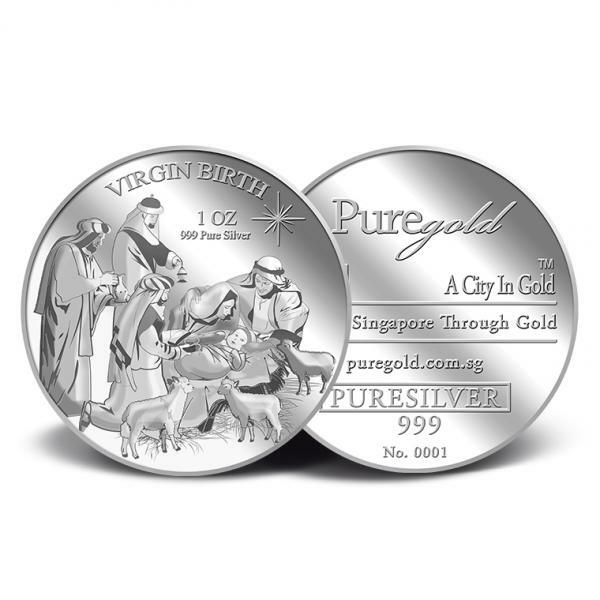 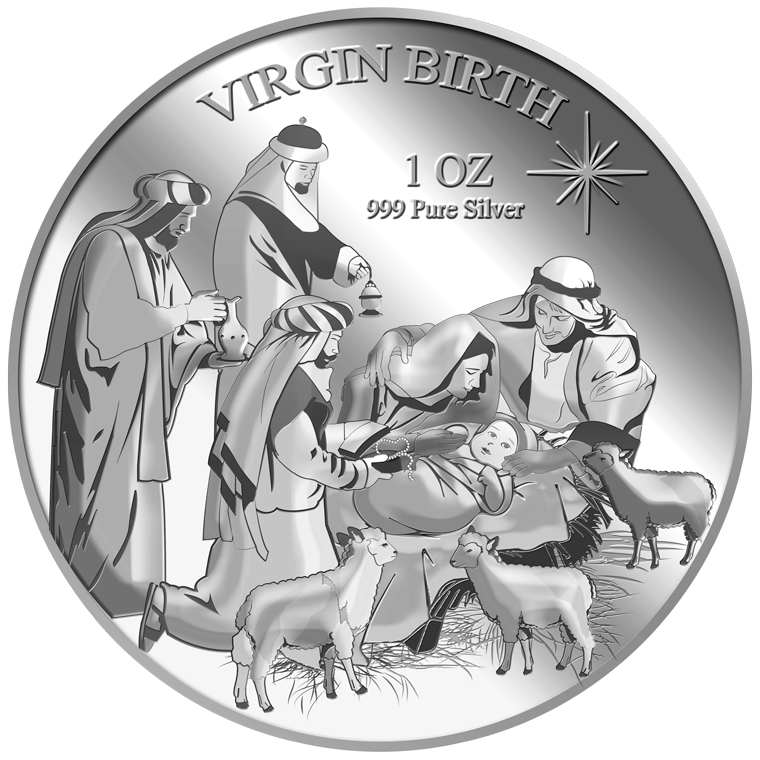 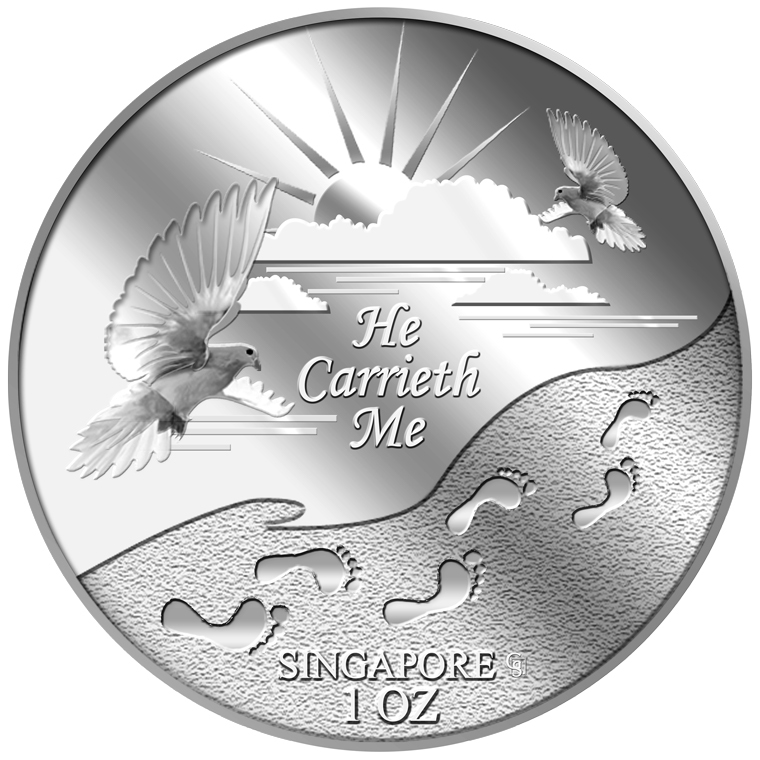 The images of "Virgin Birth" are embossed on a 1oz 999 fine silver medallion. 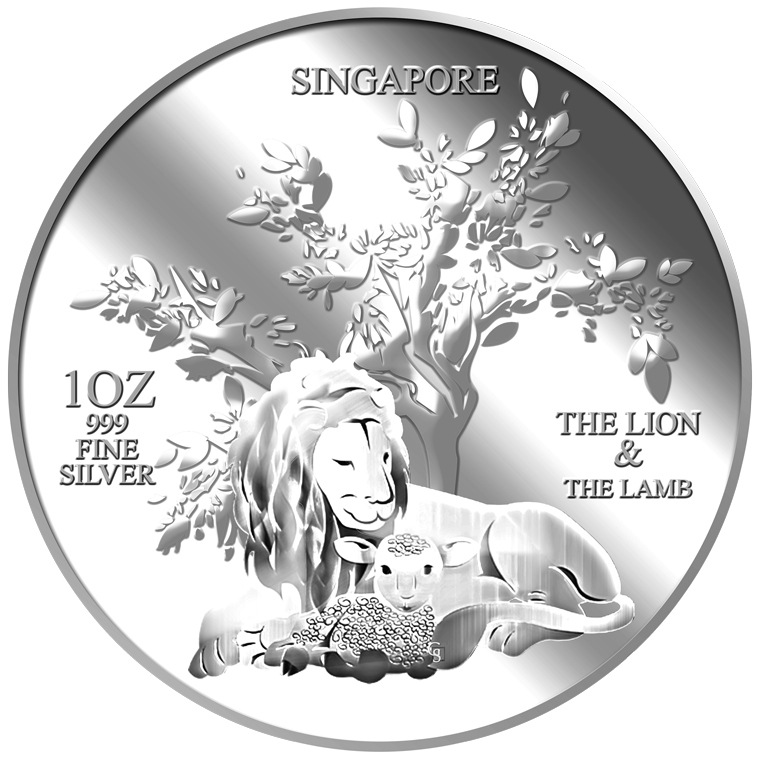 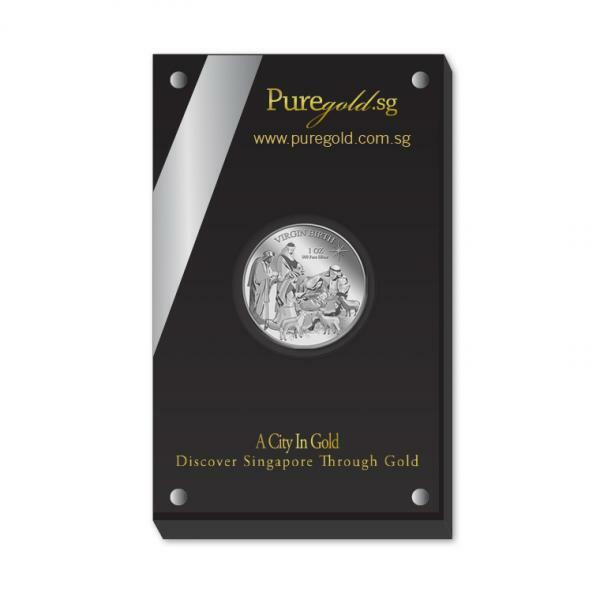 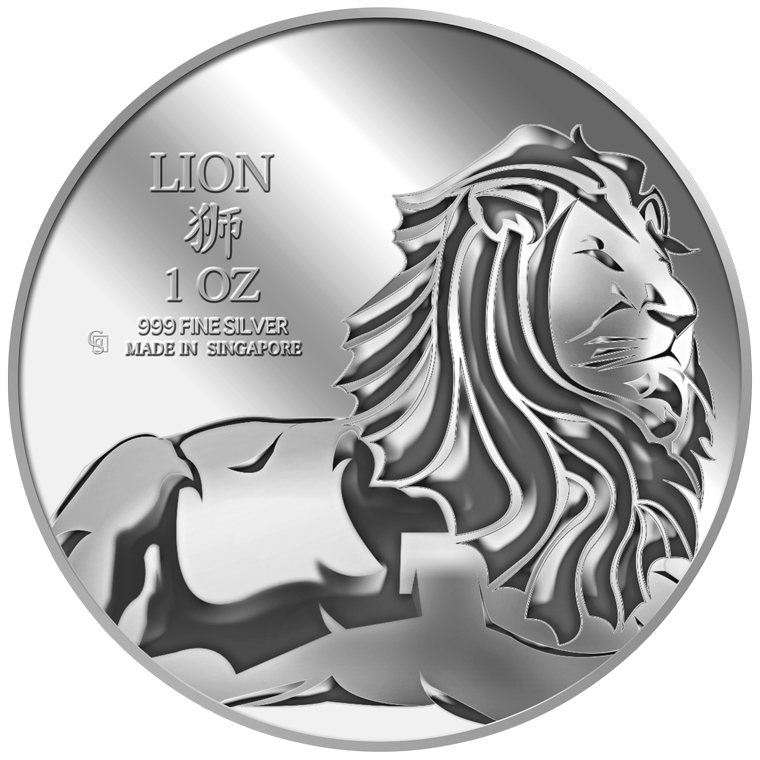 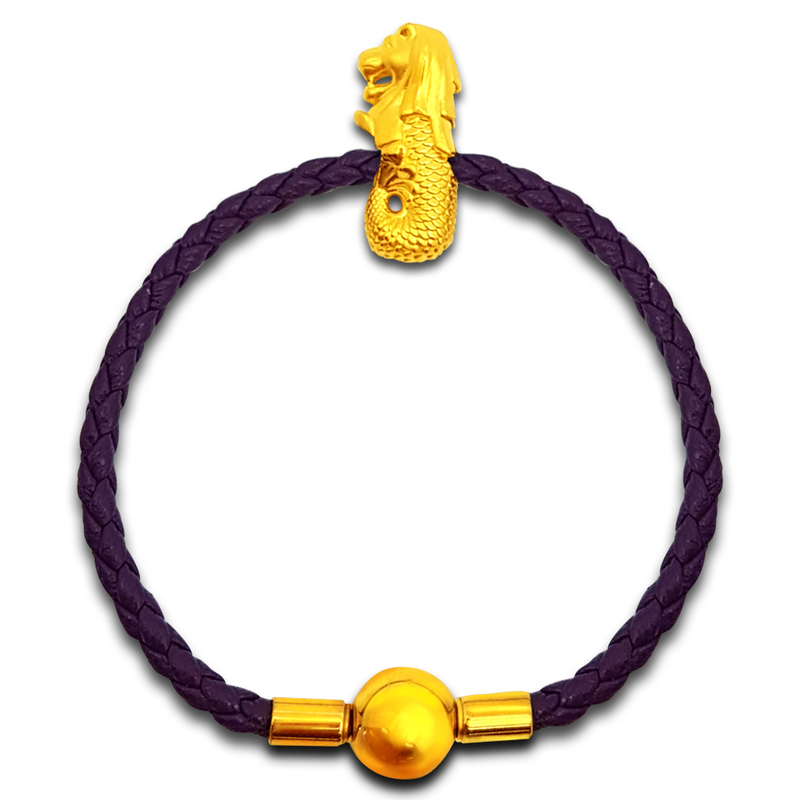 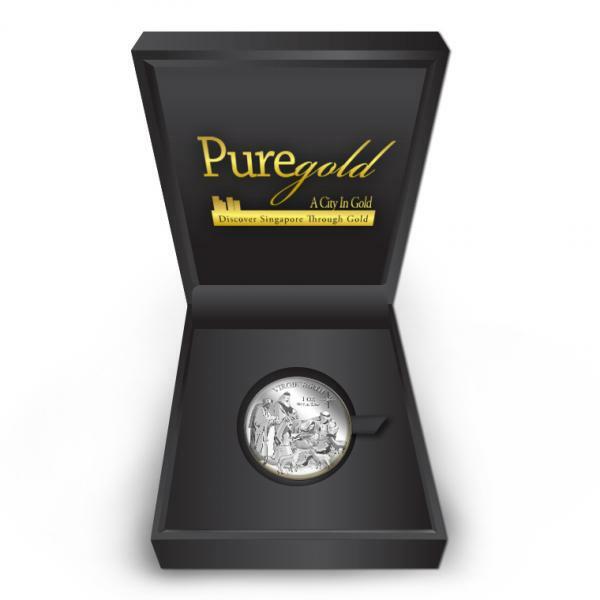 The medallion’s obverse bears the inscription of our company’s icon, name, concept, as well as the medallion’s fineness.